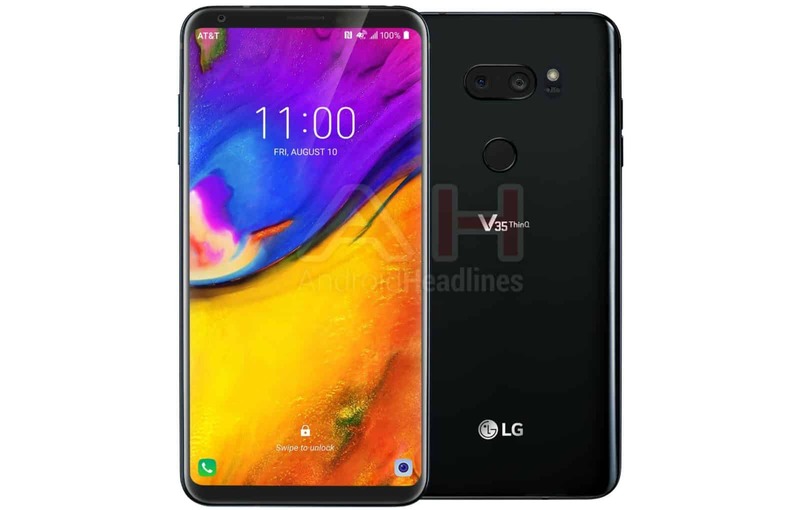 LG is working on new flagship phone LG V35 ThinQ which is an upgraded version of LG V30 ThinQ and was launched at MWC2018.It is confirmed as per renders lifted by Android Headlines.Early they had succeeded in bringing renders of LG G7 ThinQ as well.However,this new renders also matches with previous leaks of LG V35 and also have some features like G7. 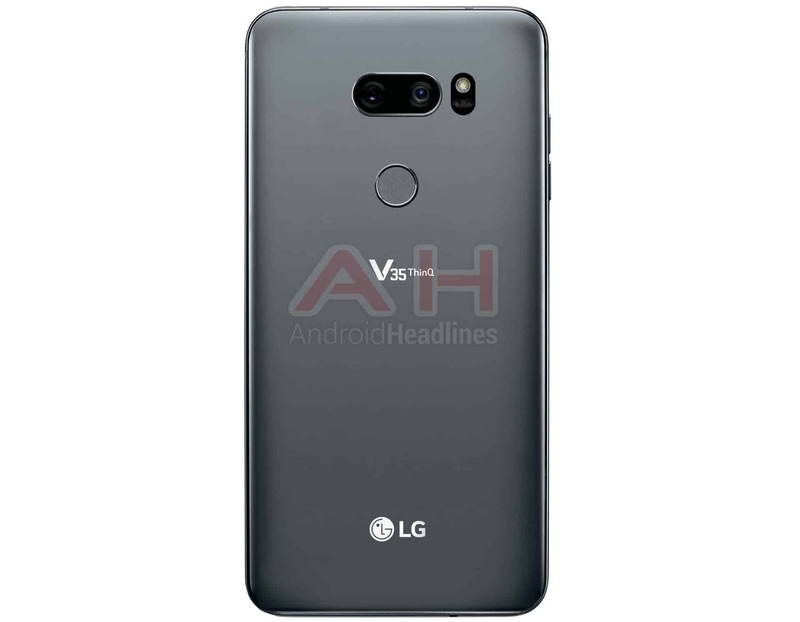 Have a look at the LG V35 ThinQ renders once. The renders shows that it will come with fullview display with 18:9 aspect ratio.That means it dies not feature notch like LG G7 ThinQ. According to leaks it does feature a 6.01 inch QHD+ OLED display.On front,it has single camera on its right side,call speaker has fitted on centrally along with sensors.Its side side bezels features very thin and its upper and lower bezels slightly larger than its its side bezels.However,it should have maintained abouve 80% screen to body ratio. Looking to its back,we can see dual camera fitted horizontally with LED flash.The cameras will feature 16MP sensor on both like G7.A finger print scanner placed below camera set up.However,we could not find any power button or home button from the renders.But we can see volume rocker keys on iys right side. 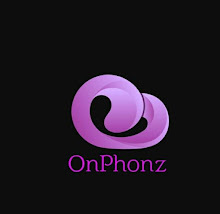 Apart from these specifications the source also confirmed that V35 will have 32 bit HiFi Quad DAC and AI capabilities.It would arrive in Black and Grey colors with premium glossy finish.It is expected to launch in US by August this year exclusively on AT&T.